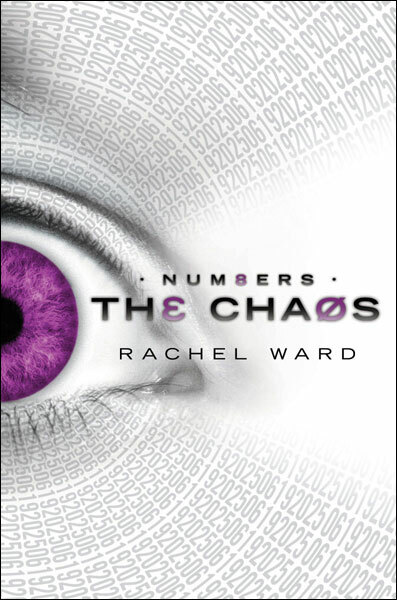 Thanks to the fine folks at Scholastic, I have a terrific prize pack to celebrate the release of Numbers: The Chaos by Rachel Ward. 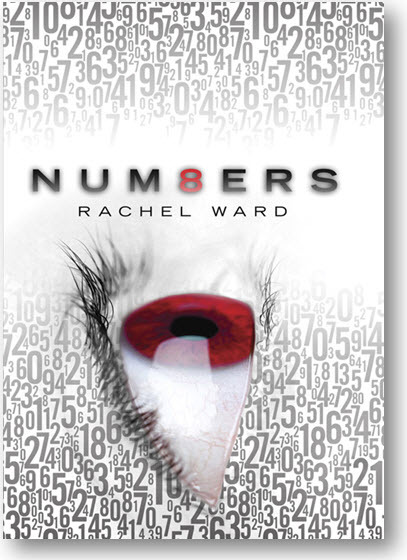 This is the sequel to last year's YA well-received debut release of Numbers. One lucky winner will receive copies of both books. Open to US residents, the contest closes April 3. To enter please fill out the form at the end of the post. The series has a great premise. Have a peek at the video for a summary. A third book Numbers: Infinity is planned for June next year.You can find out more about Rachel at her website. Booklist: Fifteen-year-old Jem Marsh has always had an unwelcome gift: when she looks into a person’s eyes, she sees the date of their death. A foster-home child since her drug-addicted mother’s overdose, Jem’s knowledge and experience isolate her from her peers. She surprises herself by building a relationship with another misfit, the tall, geeky Spider. Their interracial romance (Jem is white, Spider is black) leads to a day trip to London, which ends disastrously when Jem realizes that all the tourists at the London Eye Ferris wheel have the same death date: that day. Ward’s first novel is a fast-paced thriller with deep philosophical roots and tremendous empathy for those who don’t fit the mold, not to mention a jaw-dropping ending that stands alone beautifully while whetting readers’ appetites for the sequel. 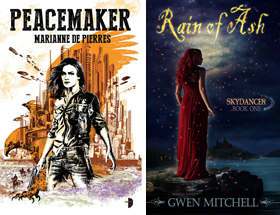 Clear, straightforward prose is the perfect voice for prickly Jem, and Ward’s complex, intriguing characterizations challenge the reader to look beyond appearances. The British setting and tone will intrigue, not deter, U.S. readers. A fascinating premise, creatively explored. Awesome! Thankks you so much for the chance to win this series.